August 15, 1947 a day etched into the Indian memory as the day on which we gained independence. The British colony India turned into the Republic of India marking the beginning of its development in the presence of Indian government. This year it’s going to be the 70th independence day of the country we proudly call “BHARAT MATA”. But pause here and imagine a completely different situation. Living in a non-independent country under the protection of another nation called the mother-ruling country, existing under the laws formulated by them and not having the same freedom as the other independent sovereignties. In a time where the individuality of any form is taking a central stage, what if your nation’s individuality is lost? It’s hard to imagine it but it is the reality for some countries. Given non-independent countries still exist, we bet you want to know more about it. Worry not! We bring along all the needed information. Aruba is a country located in the southern Caribbean sea about 1,600 kilometers west of the main part of the Lesser Antilles and 29 kilometers north of the coast of Venezuela. 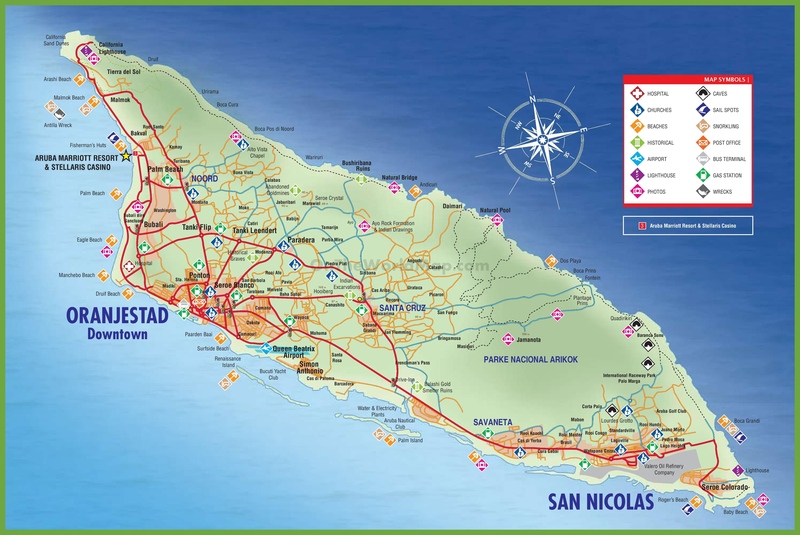 It is one of the four countries that form the Kingdom of Netherlands with its capital being Oranjestad. The language spoken include Dutch and Papiamento. Autonomous under the sovereign, the land is densely populated with a dry climate and an arid, cacti landscape. The country runs under a frame of 21 member parliament and an 8 member cabinet whose governor is elected by a monarch, the Prime Minister and Deputy Prime Minister. The current monarch, the prime minister, deputy prime minister are Willem Alexander, Alphonse Boekhoudt, and Mike Eman respectively. Curacao is a lesser Antilles island country in the southern Caribbean Sea and the Dutch Caribbean region about 75 km north of Venezuelan coast. Also a constituent of the Kingdom of Netherlands, its capital is called Willemstad. Autonomous within the kingdom, the country has a top savannah climate with a dry season from January to September and winter from October to December. Along with Dutch and Papiamento, English is also spoken there. Similar to Aruba the monarch of the country is Willem Alexander, the governor is Lucille George Wout and prime minister, also the head is Eugene Rhuggenaath. Sint Maarten is an island country in the Caribbean which encompasses southern 40% of the island of Saint Martin while the northern 60 constitutes the French overseas collectivity of Saint Martin. The third constituent which along with Netherlands forms the complete Kingdom of Netherlands. Also autonomous is its capital, Phillipsburg. The languages spoken here are Dutch and English. The monarch remaining the same as Aruba and Curacao, the governor of the country is Eugene Holiday and Prime Minister is William Marlin. Montserrat is a Caribbean island specifically in the Leeward Islands in the British West Indies. 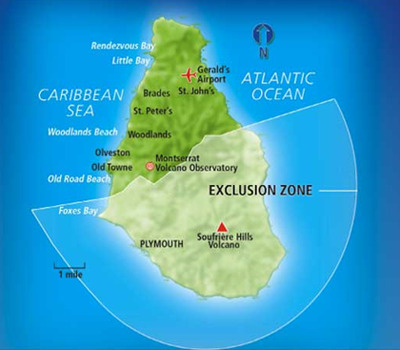 It is a British overseas territory inhabited by an ethnic group including the West African, Creole, Mullato and Irish with English as the official language. Being a British territory its monarch is Elizabeth II, governor as Elizabeth Carriere, Premier- Donaldson Romeo and responsible minister- Baron Ahmed of Wimbledon. 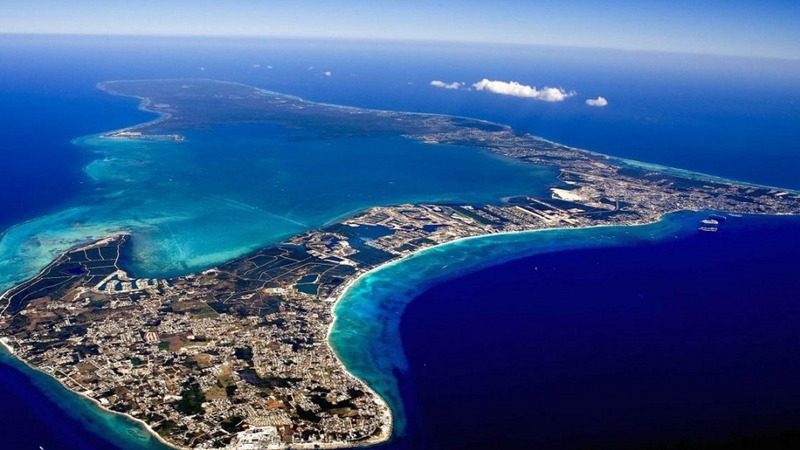 Also, a British overseas territory, the capital of this country is George Town and language spoken is Cayman Islands English. The governor is Helen Kilpatrick, the Premier is Alden McLaughlin and the responsible minister is Baroness Anelay of St Johns. North Korea or the Democratic people republic of Korea is an independent nation. Yet the people of the country do not have the freedom as we do. It has a unitary one party government led by Kim Jong-un. Believing the rumors the leader is feared for his ruthlessness and the citizens are restricted to use the internet, click photographs or use cell phones. Apart from them, the world has many other territories some of which are in the process of gaining independence and some are still a part of territorial disputes. We are lucky to have our nation's struggles to be rewarded in the form of freedom from the British rule. And proud of the Indian Army who fights and give away their lives to keep this land safe and secure for living.